Among north Seattle neighborhoods, Greenwood strikes a particularly healthy balance between proximity to amenities and quiet residences. Two major junctions along Greenwood Avenue serve as hubs of retail, services and restaurants. This week, we're spotlighting the northern one, where Holman Road, Greenwood Avenue and 105th Street converge. Greenwood Avenue is a particularly useful thoroughfare that cuts through north Seattle parallel to highway 99. It starts in the Phinney Ridge neighborhood and cuts all the way up to Seattle’s northern limits. It divides the Broadview and Bitter Lake neighborhoods at north, but it is also the spine of the Greenwood neighborhood—hence the name. The junction at 105th and connects to Crown Hill and 15th Ave via Holman Road, so there are many ways to get there. It’s also just a quick drive to Carkeek Park, so it’s a great place to explore in North Seattle. Driving by, you might not think much of it, because it doesn’t advertise itself as some glitzy destination. You won’t believe all the hidden gems tucked in this compact micro-neighborhood. Our favorite things in north Greenwood. Feel like dining in? 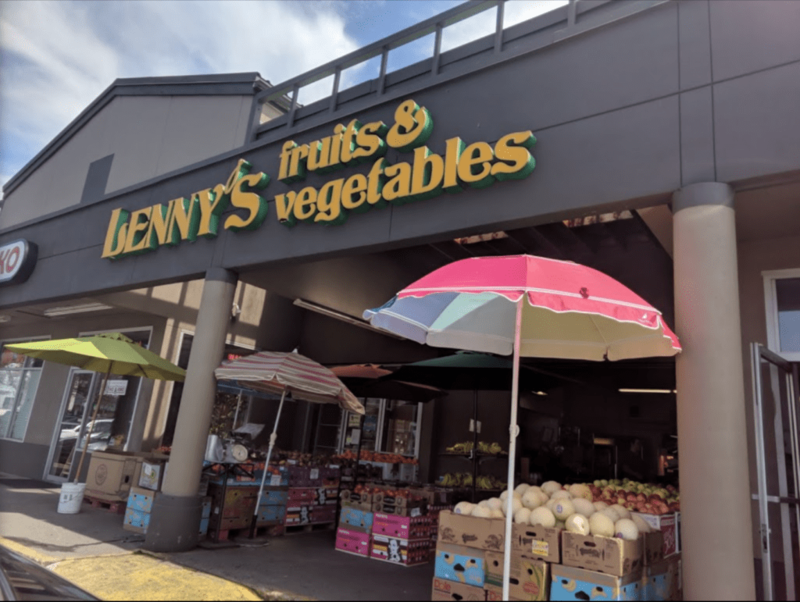 Do your grocery run at Lenny’s Produce. You might think that this mini-market would be marked up because it doesn’t sell in big-box store volume. In fact, you can find many kitchen staples and fresh local produce for cheaper than the big guys. We haven’t asked what the Russian connection is, but you’ll also find assorted eastern European imports in stock. Fruit and veggie lovers will feel right at home (and save big bucks) shopping at this little gem in Greenwood. The PNW delicacy is done to perfection at Jensen’s Old Fashioned Smokehouse. 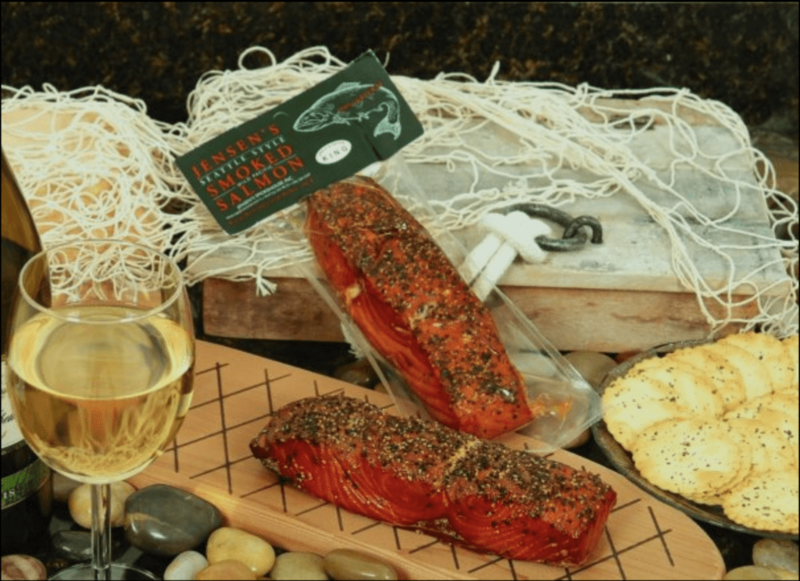 For 25 years, owner Mike Jensen has been setting the bar high in the craft of smoking salmon. From choosing the best filets to brining and smoking with proprietary recipes, his reputation is tops. You can even bring in your own catches to this Greenwood HQ and have them smoked to your specifications, and shipped as gifts. This is truly Shangri-La for salmon fans. The Pub at Piper’s Creek celebrates its 20th anniversary next year. It is so-named because of the nearby creek that runs west through Carkeek Park. This is a no-nonsense, blue-collar pub with billiards and great pub food. Their smoker turns out mouthwatering smoked meat and their fryer serve up slamming onion rings. 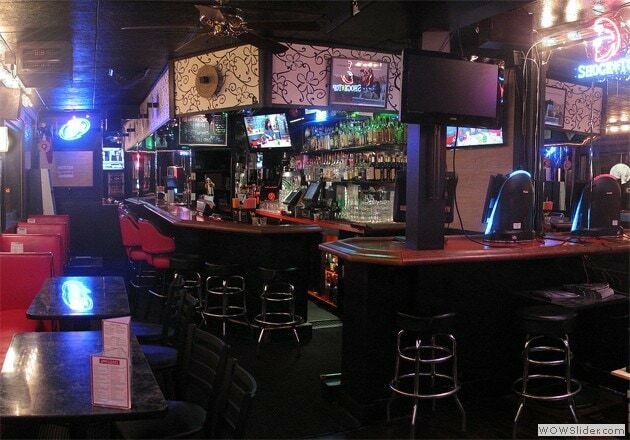 Wash it down with some ice-cold beer from their rotating drafts, and you have a satisfying comfort meal for cheap. The staff has been super friendly, too! 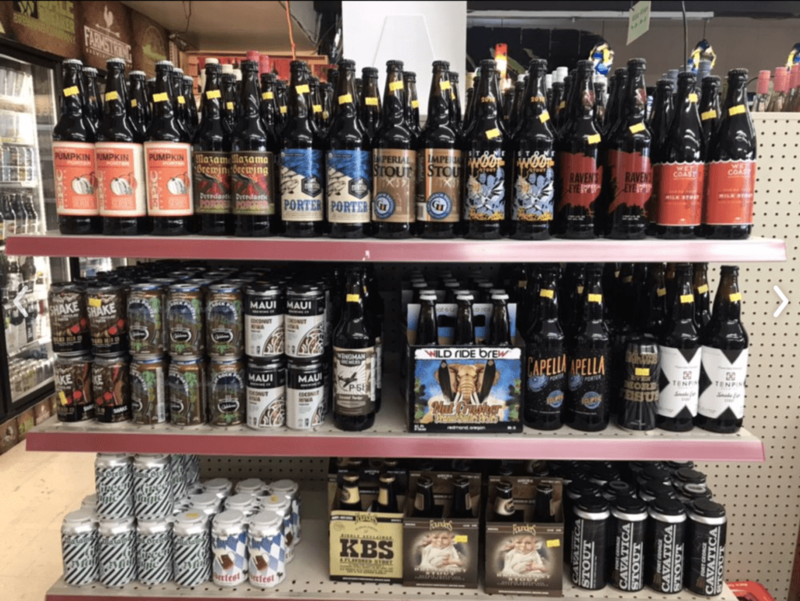 Seattle loves its beer, which has allowed for many great shops devoted to special and limited brews to arise all over the city. In Greenwood, we love the A1 Hop Shop, whose clean and simple interior is set up for fast-service, casual socializing, and lots of browsing. They have over 1000 beers, wines, and ciders, plus 22 drafts. If you want hot food to pair, there is an adjoining Gyro Shop. For those who want a quick salty nosh, they have some packaged snacks for sale, too. Diva Kim loves a good rum, and you can taste some along with delicious Cuban food at Geo’s Bar & Grill. Kick back with a Caribbean Negroni with Yuca Fritas at Happy Hour, or eat the menu at dinner. It’s a lot cheaper and faster than a trip to Havana. Speaking of groups, if you want an offbeat, slightly divey venue for a birthday party or other occasion—they are happy to host. I don’t know what you guys did today. It we had a ton of fun oh party camp!! 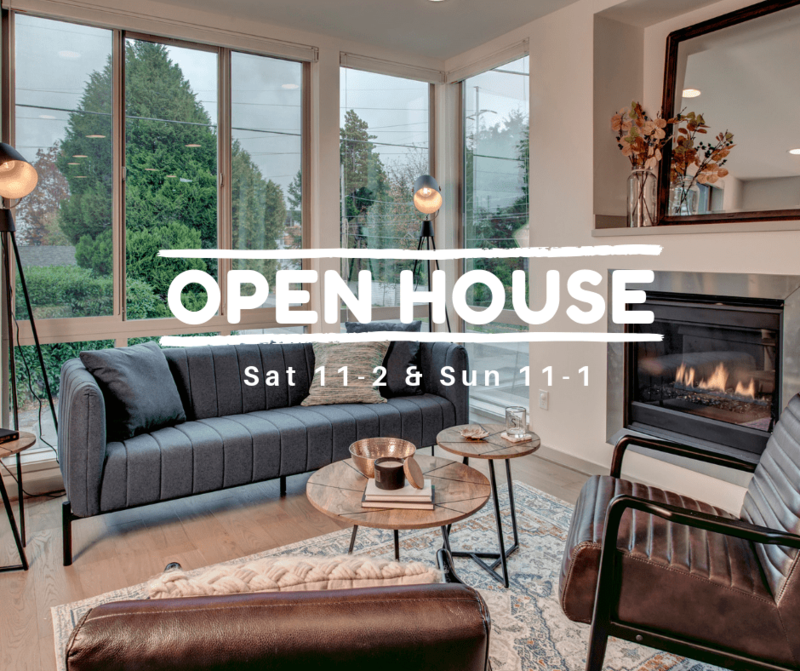 A modern design townhome on a corner lot, sharing only one wall for extra privacy and giant windows on each floor that flood the home with light year round. Minutes from the amazing offerings above as well as transit and I-5 for speedy commuting. 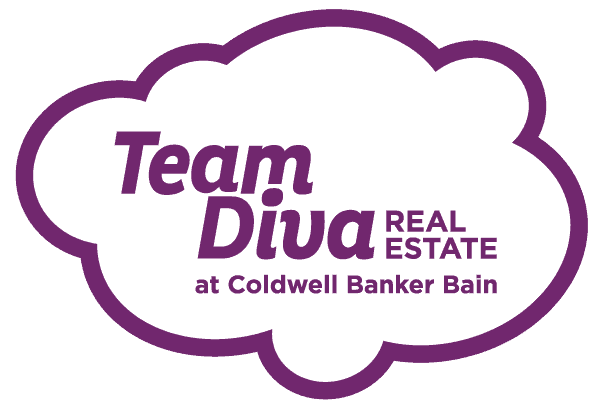 Ready for holiday entertaining and daily living, tour this home yourself this weekend at our open houses with Diva Dudes Roy and Rocky. Create a home office or workspace in the ‘mud room’ or turn those spaces into rentals or AirBnB all while keeping the privacy of the upstairs floors intact. A top floor master suite is steps from the rooftop deck ready to be your own retreat above it all. On a clear day, you can see the Olympic Mountains, Space Needle, Downtown and even Mt. Rainier.